Your donations are critical to our mission. Thank you for considering a financial donation. Hope of Mooresville (HOMe) is a family care home and program that is always open…..24 hours per day, 365 days a year. Your donation helps support our mission, our program, and our mothers and children. Donations are tax-deductible; HOMe is a 501(c)3 under the incorporated name Diakonos. If you would like your church to receive recognition for your donation, please tell us what church you attend. 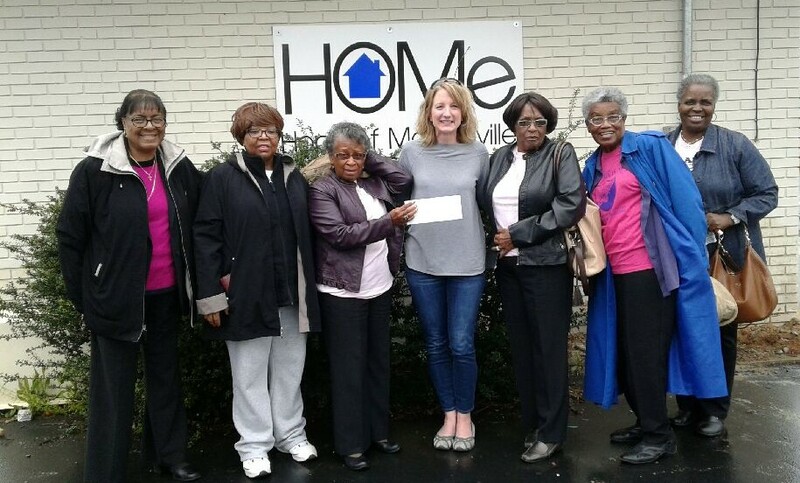 Join Homelink384….Donations from YOUR house to OURS! Homelink384 is an email distribution list. When a specific item is needed for the house, mother or child, the item request will be sent via email. Some examples of past items have been: girl’s size 6 dress, women’s size 8 work shoes, women’s size 12 work blouse, Girl’s red Homecoming dress.